Alana Rusin is a real estate litigator. She handles a wide range of commercial real estate disputes for developers, landlords, and land owners. 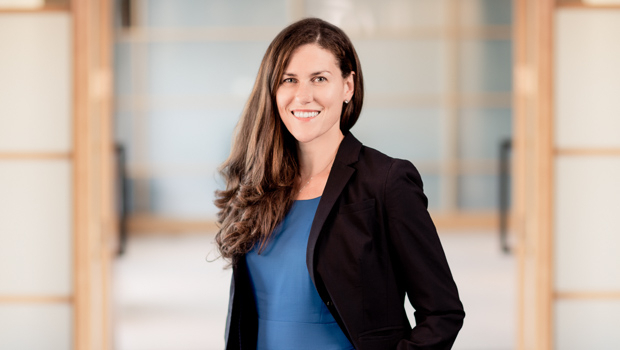 In her practice, Alana handles large-scale land use and zoning litigation, including disputes over special permits, Chapter 40B permits and variances. She also deals with landlord/tenant lease disputes, partition actions, broker fee cases, and other real estate-based contract disputes. Alana also has experience in general business litigation, including in employment and probate matters.